Or indeed, how I live, when I’m with the other half! I travel up to Oxford to stay with Boyfriend most weekends in the holidays, and I can be so bad at packing sometimes that I’d forget all my beauty essentials if I didn’t already have them there. So I keep a little set of products (and obviously, a hairbrush and contact lenses and all that) at his house to make my life a little easier. By now, you should all know how much I adore Lush’s Eau Roma toner, left (not yet? See my review here!). I don’t actually have any cleanser at Boyfriend’s, and to be honest, I’m often too tired to bother with the full cleansing business in the evenings when I’m visiting in Oxford – there’s too much to do! I just spritz with this, and then moisturise. I follow that up with Nivea Pure and Natural night cream, on the right, which is a relatively light cream with a floral smell. It suits my skin really well, and makes sure those late nights don’t show up in the morning! In the daytime, I’ve been enjoying using the green Garnier Moisture Match day cream, in the middle – it has a really gorgeous fresh scent, feels lovely on my skin, and has a matte effect, which is great for mornings when you’re short on time, as it makes a great base for make up. 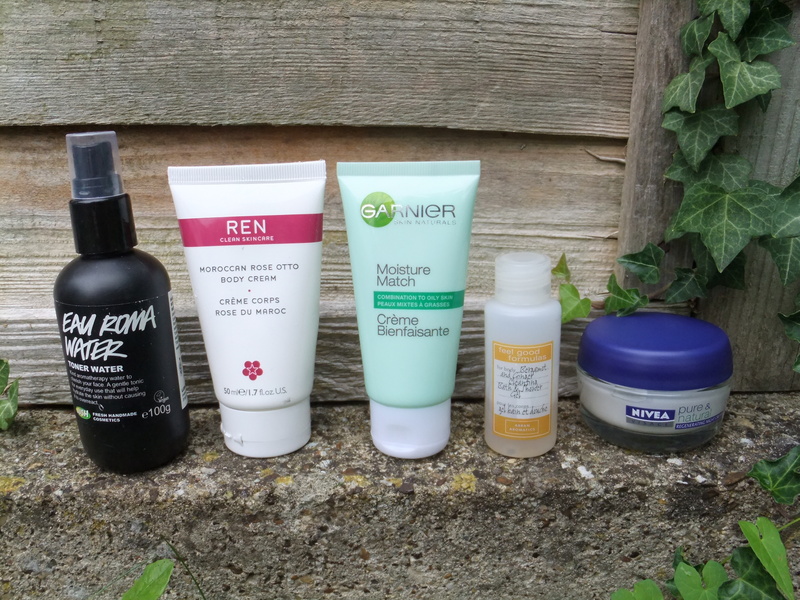 I couldn’t go a whole weekend without some form of moisturising, and I adore this REN Moroccan Rose Otto body cream, second left. I got this tiny sample in a magazine a little while ago, and fell in love with it – it has a gorgeous musky rose scent that I find really relaxing and luxurious. I wish I could afford a full-size tube of this! Obviously I bring make up with me, but I tend to change that up each week depending on how I feel. This week I’ve got my staple Bourjois Healthy Mix foundation, Naked palette and No7 mascara, and I’ve chosen Bourjois Rose Ambre blush and Revlon Just Bitten Kissable Balm Stain in Crush, as well as Korres Wild Rose Lip Butter, to mix things up. Do you keep a spare set of beauty bits somewhere, like a partner’s house or at work? I’d love to see what makes the cut for you! My Top Ten High Street Beauty Products! I’m a poor student, so a lot of my make-up is from high street (drugstore) brands. I do favour Urban Decay for eyeliner pencils and eyeshadow, but apart from those, I think the majority of the make-up I wear costs under £10. So, in no particular order, here are the 10 high street products that I think really hold their own. 1. L’Oreal Matte Morphose Foundation (I wear Golden Ivory, which is a tiny bit too dark). This is a really nice foundation, very soft and blendable, with a fairly good range of colours for pale girls. It costs £10.29, but there’s often a 3 for 2 on L’Oreal in Boots. When I’m broke, I go for Maybelline Dream Matte Mousse in Porcelain, which is £7.69, and is slightly less soft, but still a similar texture. 2. Collection 2000 Super Size Fat Lash Mascara. I picked up two of these when there was an offer in Boots for 200 points on any mascara – these retail for £2.99 each, so really, I only spent 99p on each of them. I wasn’t expecting much, just needed something cheap to keep at Boyfriend’s house, but this hasn’t disappointed. It’s a really thick mascara, very lengthening but not clumpy. Far better than the similarly priced Natural Collection mascaras. 3. Max Factor Lipfinity Lasting Lip Tint (I have Royal Plum). This is a deep, pretty, dark pink/red stain that lasts for a couple of hours. The colour payoff is excellent, and the application with the felt tip is very easy. This doesn’t dry out my lips as much as I was expecting, but I do like to keep a slick of lipbalm over the top. This retails for £6.99, but is on 3 for 2 at the moment in Boots. 4. Collection 2000 Colour Pout Lasting Lip Stain. Now this has very cheap-looking packaging, but the product itself is comparable to the Max Factor Lip Tint (#3). I have this in Pucker, a very bright blue-based pink which is very flattering. Application is very easy with the felt tip, but this is slightly more drying than the Max Factor. This costs £4.99, and Superdrug are currently offering a free felt tip eyeliner with it. 5. Bourjois Levres Contour Lipliner in Rouge Soyeux. This is such a pretty bright red, with a full on colour payoff. I fill my whole lips in with this, and top either with clear balm, or with #6 for even more colour – it’s far too drying to wear alone. This currently costs £4.99. 6. Revlon Just Bitten Kissable Balm Stain. Apart from being the most stupidly titled product, this is one of my favourite things. It’s a sheer scarlet tint in a pen-shaped lip balm, something like the Clinique Chubby Sticks, which at £16 I cannot afford! This costs £7.99. Since I’ve bought this, I’ve rarely worn anything else on my lips – it’s such an easy red to wear, very flattering, and it’s so easy to apply. I find I’m not such a fan of the colour it stains your lips after the balm has worn off, so I keep this topped up. 6. TreSemme Freeze Hold Hair Spray. If only for matters of economy – I bought a massive bottle four years ago, and it’s still about half full! It does exactly what it’s supposed to, holds hair tight until brushed out, and it smells nice (chemically, but nice). It does crisp hair rather a bit, but that’s not usually a problem for me because no one is touching it, and it doesn’t look crispy! A very large bottle (500ml) costs £4.79. 7. Aussie Miracle Moist Shampoo. You can normally pick this up on one special offer or another, so it’s not worth buying for more than 3 bottles for £10, although it normally costs £5.99 for 500ml, or £4.49 for 300ml. This smells like bubblegum, and is a really lovely texture; it makes washing your hair a pleasure. I first used this on a school trip, when I’d forgotten my shampoo and borrowed a friend’s, and it instantly became my favourite shampoo. 8. Herbal Essences Beautiful Ends Intensive Mask. Again, buy this only on special offer, you should be able to get it for around £2. This is a rich, raspberry scented thick conditioning mask, which I often use in place of normal conditioner, so knotty is my hair. This smells lovely, and really seems to have a moisturising effect – I can tell when I’ve used this, as my hair is softer for the next couple of days. 9. Johnson’s Daily Essentials Nourishing 24hour Day Cream. Long name, little pot. 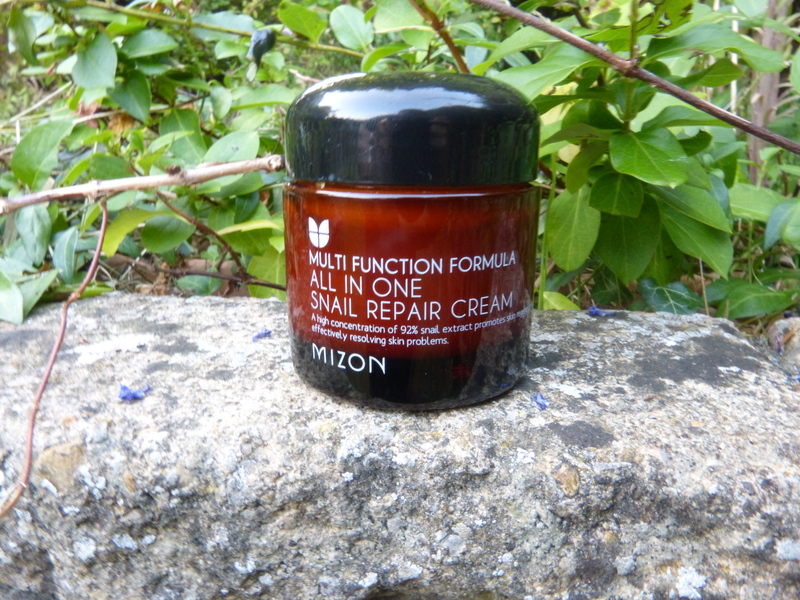 I’ve written about this before, but suffice to say it’s a lovely moisturiser, and very cheap, retailing for £4.07, but I picked up my last two pots in Superdrug at the bargain price of two for £3.99. 10. Nivea Visage Pure and Natural Regenerating Night Cream. I had some samples of this, and was instantly won over by the smell – it’s so fresh and floral, I love it! This is a much heavier moisturiser than the Johnson’s day cream, and my skin feels better in the morning when I’ve remembered to put it on. This normally costs £5.35, but is currently on offer in Superdrug for £2.99. So, have any of these impressed you? I’m always on the look out for good, cheap lip colour, but I’m not a fan of sticky lipgloss. Have I missed any brilliant finds on the high street? I was just browsing Superdrug on my way back from college. I couldn’t find any of the nail polishes I’d been coveting, but I did pick up some really fab bargains I’ll let you in on! Pretty much all hairdye is on offer, so I got two boxes for £5.99. Pretty boring! My night cream (Nivea Pure and Natural) is also just on offer, at £2.99 (usually £5.10, although I bought my last pot on offer too!). The really awesome bargain is that all Johnson’s Face Care is on offer: 2 for £3.99. 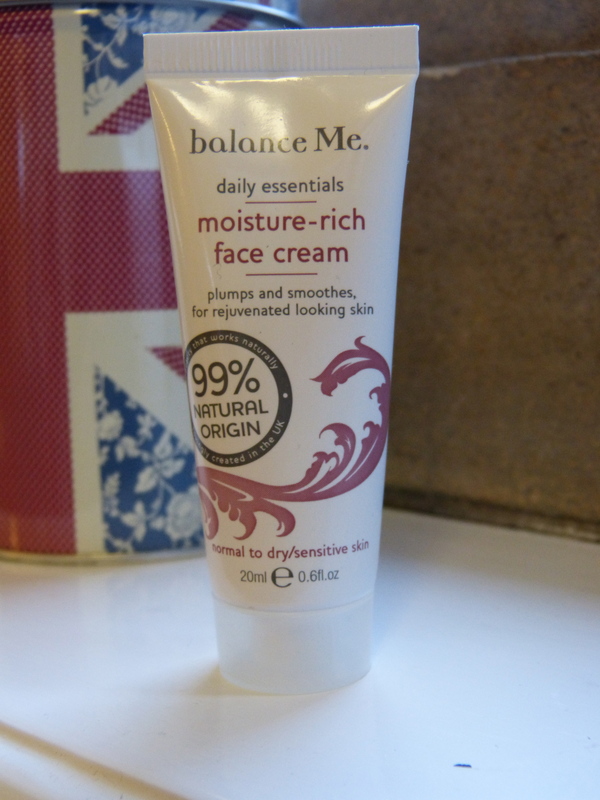 My day cream costs £4.05 normally! So that’s two pots for less than the price of one. I really had to stop myself stocking up on more than two (sadly I’d never get through them…). They had quite a few things that would have worked out equally bargainous, so it’s worth a look. Just thought I’d let you all know, in case you use any of these!